Announced last year, the 2018 Maserati Quattroporte has finally made its way onto the Australian market, the new luxury sedan coming with enhanced technology and more performance. 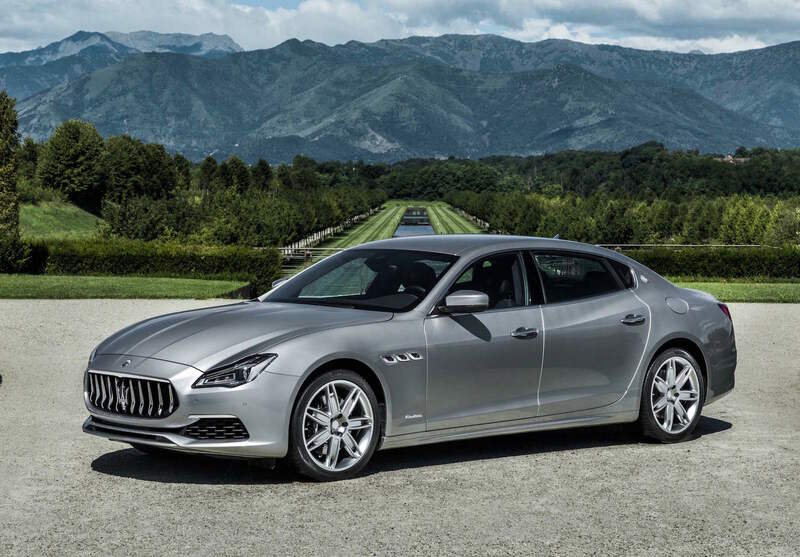 In case you love Maserati models, then out advice would be opting for the new Quattroporte, which comes with updated features and spectacular power characteristics. However, it doesn’t come cheap, so you will have to pay at least $209,990 for the diesel variant with 202 kW. There is also the top of the line GTS GranSport V8 with impressive 390 kW, that comes for a hefty $345,990. The full pricing list with all the variants available are listed below. 2018 Maserati Quattroporte GTS GranSport V8 (390kW) – $345,990. So we have an excelent Italian piece of engineering, with plenty of new systems that enhance its stability, increase performance and deliver the best driving capabilities. One of the most important features refer to the new Integrated Vehicle Control system which keeps track on the weather conditions and adapts the braking system and engine speed accordingly. As for the updated technology, Maserati has implemented some new features like Highway Assist adaptive cruise control, electronic steering system with a two-level autonomous driving capability, electronic power steering and soft-close doors. As for power underneath its skin, the new 2018 Maserati Quattroporte brags with a 3,0-liter twin-turbo Ferrari-developed V6, which in its highest variant produces no less than 390 kW and 650 Nm of torque. The high-end version also comes with a standstill of just 4.7 seconds. Visually, the all-new 2018 Maserati Quattroporte has been enhanced as well with new LED adaptive headlights in all variants. However, the top versions stand out with gloss black grille that increases its aggressive look.